What great tennis we have see from the Hopman Cup in December to last night’s singles event. Now is the time to put all that enthusiasm into practice. The Club has two free tennis events over the next few weeks. These build on a similar social tennis event in November 2017. 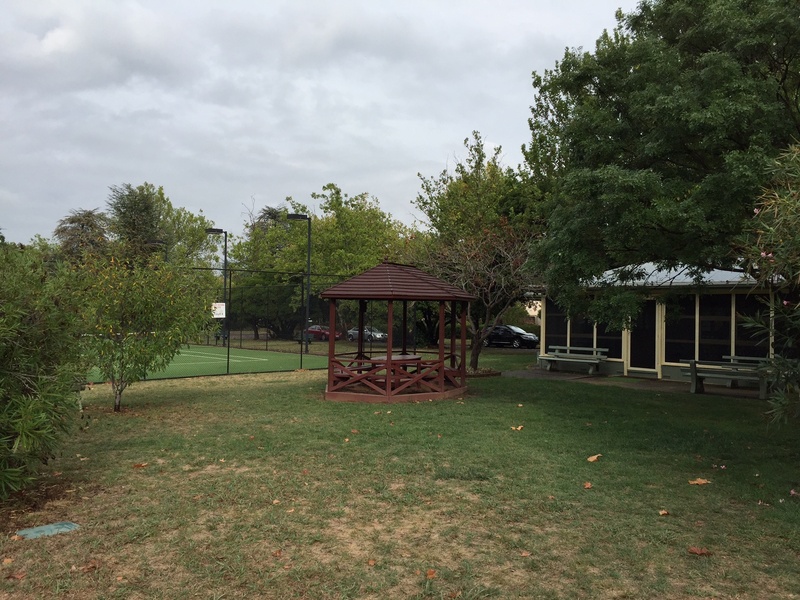 Please come and join us in the beautiful lawns and surrounds in Dirrawan Gardens, Reid. The first is on Wednesday 31 January from 6pm. Adults and juniors of all standards are welcome. Our coach Robbie and his team from Tennis Canberra will be conducting lessons for juniors and adults who wish to brush up on their skills. Social tennis will also be available. A sausage sizzle will be provided. The second event will be held on Sunday 18 February from 4pm. Again, our coachRobbie and his team will be conducting tennis lessons for all. Families are particularly welcome. This is a great opportunity for members to get to know and play with fellow club members. For those who live in Reid and may not play tennis, come along and meet other families who live in the suburb. To promote tennis in the CBD/Inner North, we have invited tennis members from the Turner, Majura and Barton clubs to join us for an afternoon of tennis and fun on 18 February. Please bring something to nibble, drink and perhaps a chair. BBQ facilities will be provided. The Committee looks forward to seeing you on Wednesday 31 January and later on 18 February from 4pm.